Results for Model # 2595S. This motor can only be ordered online. See the shopping cart below. 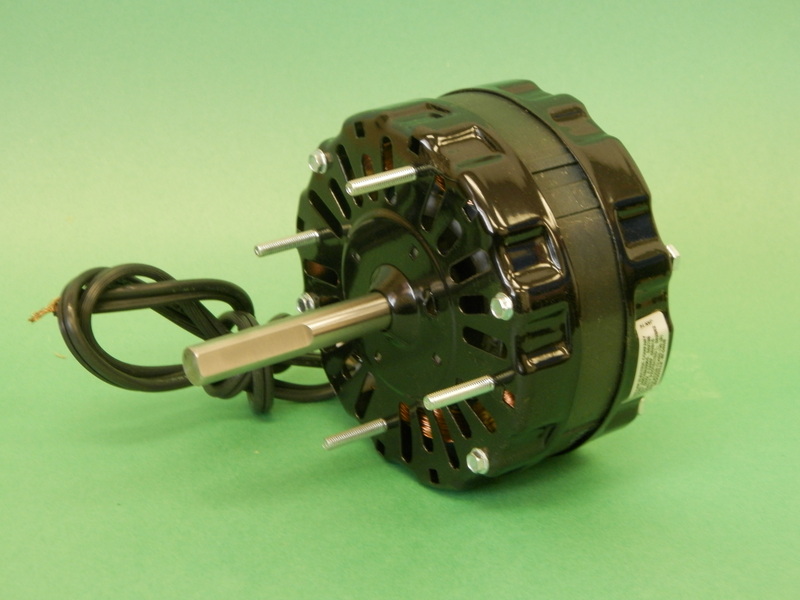 Replacement motor 2595S also replaces Sterling J31R04092.